We care for your pet as though they were our own. 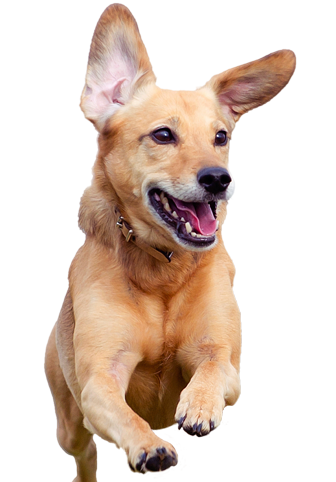 TAC is a full service animal clinic that focuses on the health and well-being of dogs and cats. We understand the stress of waiting for long periods of time in a loud, chaotic lobby with your pet waiting to be seen. That is why we are appointment-based and offer private exam rooms for you and your pet!